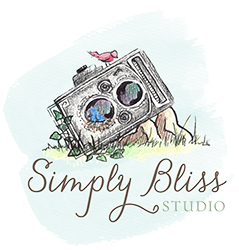 Please leave your email address to sign up for the Studio newsletter. You will be noticed of any Studio happenings, updates, as well as even specials and discounts for just being a subscriber. If at anytime you decide you no longer wish to be on the list, just simply unsubscribe. Your information will not be given or sold to anyone.